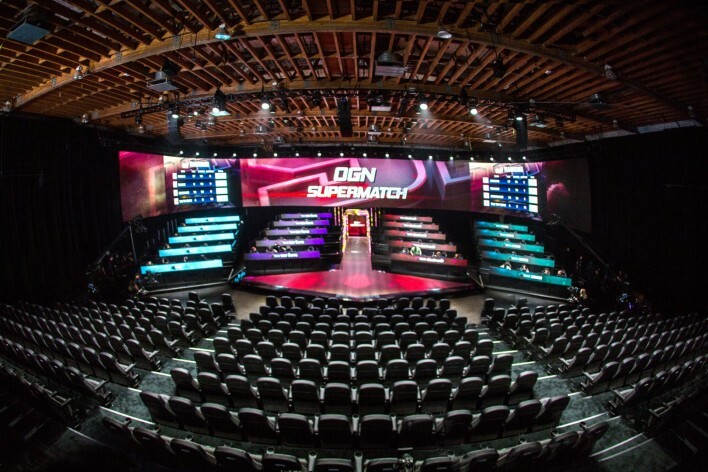 You may not have noticed it, but just this Saturday in an unassuming media district nestled within Manhattan Beach, California, the esports industry marked an important milestone: legendary Korean production company OGN Esports made landfall in North America, debuting their state-of-the-art studio via a full-to-capacity PUBG charity event. 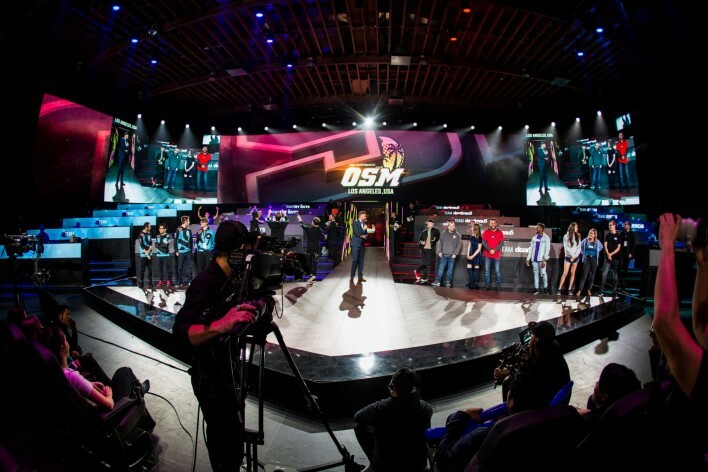 The OGN Super Arena is the Korean company's first North American studio. 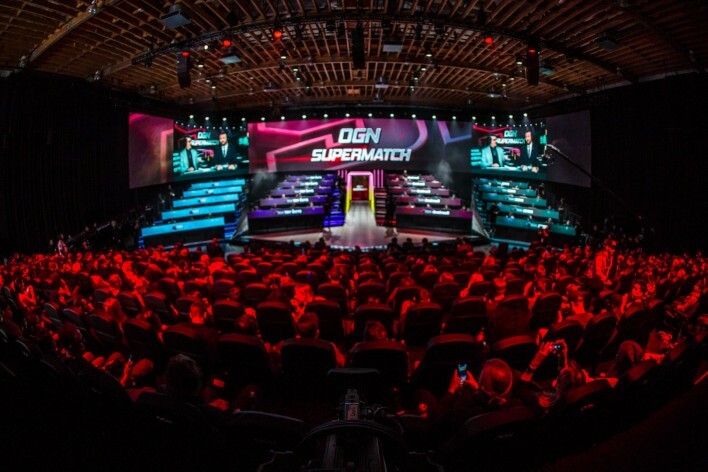 It was announced back in early October, but fans and industry professionals alike got their first glimpse at OGN's newest venture this weekend. 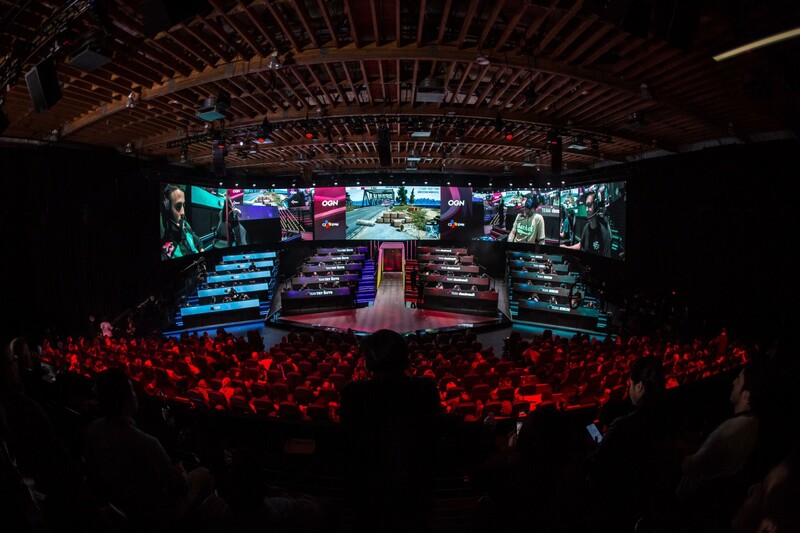 Although still incomplete, the venue reeks of promise: the 35,000 square foot studio is uniquely designed to accommodate battle royale competitions, a game genre that has captivated audiences for years and for which esports production remains a problem. 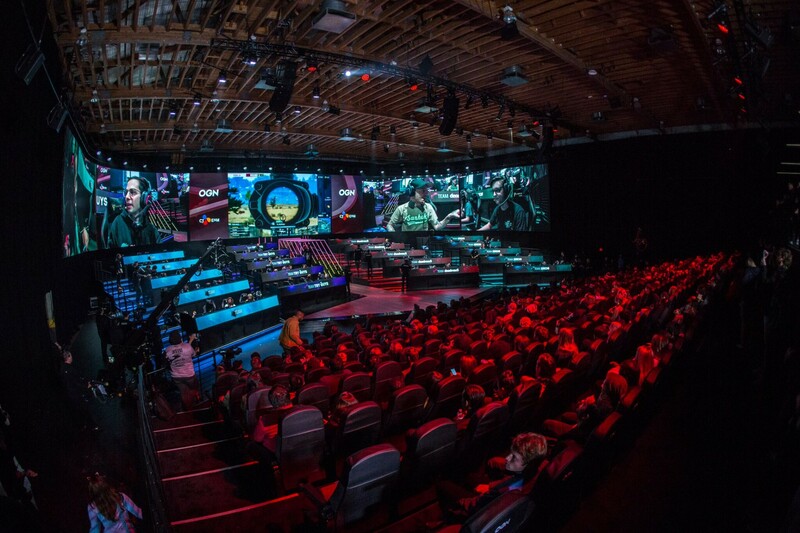 The arena is able to seat up to 100 competitors and about 500 audience members, making it the largest esports studio arena on the West Coast, and its crown jewel is a 270-degree LED screen that wraps around the stage, able to display everything any esports title would ever need. 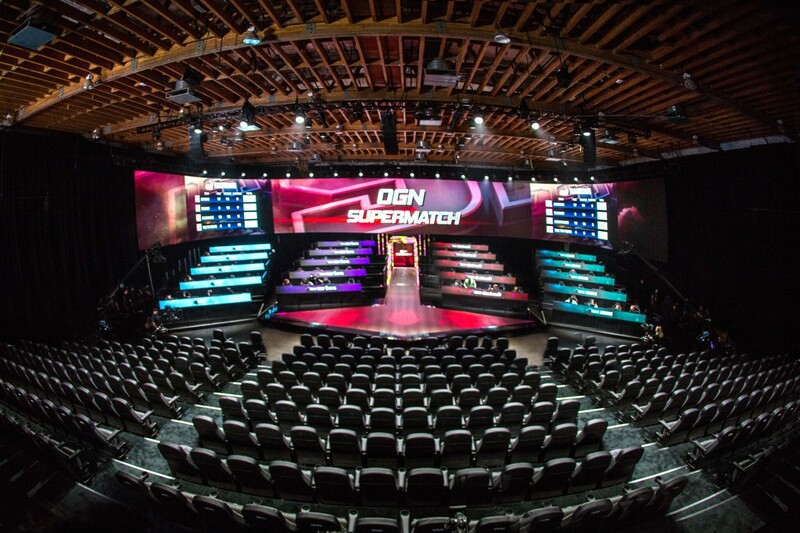 On Saturday, that screen projected the OGN Supermatch: Alpha tournament, a free PlayerUnknown’s Battlegrounds charity event featuring The Try Guys, deadmau5, JERICHO, and pro players from the Cloud9 PUBG team. The aforementioned influencers were split into four teams (Team Try Guys, Team JERICHO, etc.) and paired with dozens of audience members to compete for $40,000 dollars, all of which was ultimately donated to charity. 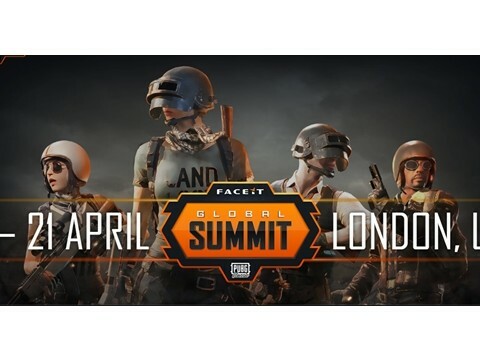 The event was live-streamed on Twitch, YouTube, Twitter, Facebook, and Douyu (in China), and generated over 6M views with 3.4M total unique views and over 540K peak concurrent viewers, reports OGN. OSM: Alpha was different, featuring a varied format that united fans, streamers, and celebrities alike, and that flexibility is central to OGN’s design philosophy. 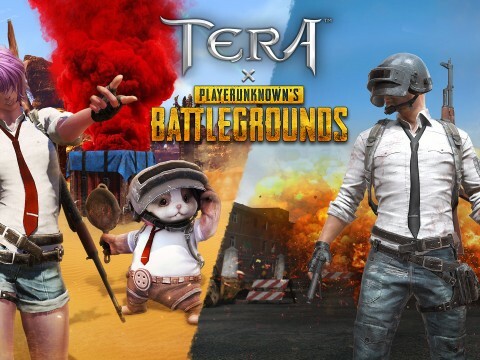 The arena may be playing host to the PUBG League coming this January and it may have been designed with battle royale in mind, but above all else, the OGN Super Arena is intended to be adaptable, its modular design making it capable of hosting a variety of titles and events. 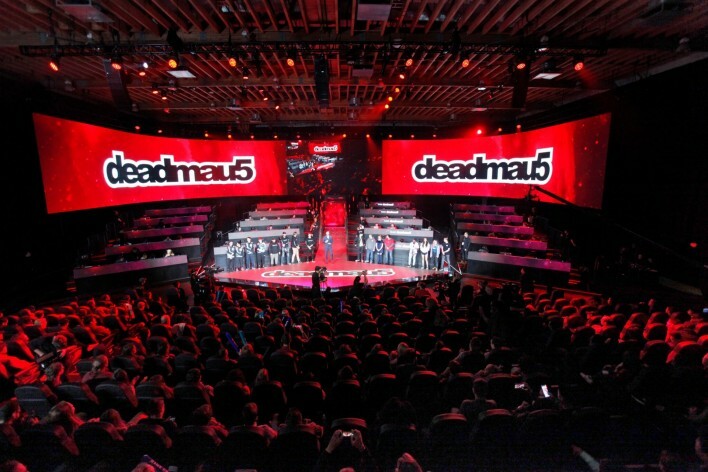 ▲ deadmau5 won the event and donated $20k to Extra Life. 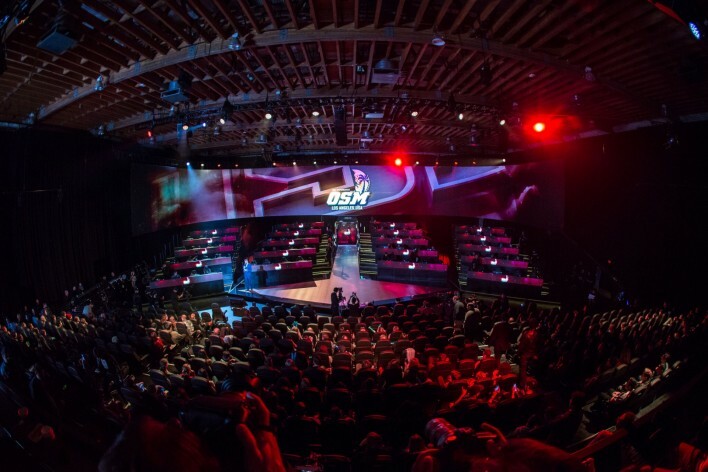 In addition to the OSM series and the PUBG League, the studio will also host the OSL, or the OGN Super League, “a weekly competition that will feature a rotation of the biggest trending game titles.” The company told CNBC that it also intends to produce other content such as game shows, docu-series, and more in the future. 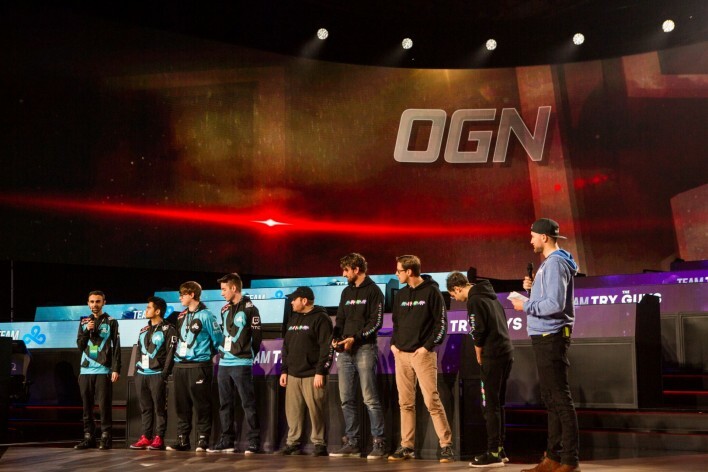 Ultimately, OGN’s aims are to (a) appeal specifically to North American viewers and (b) help bring esports into the mainstream. “To expand into the global market, we need North America," said Gary Kim, the head of OGN production, back in October. 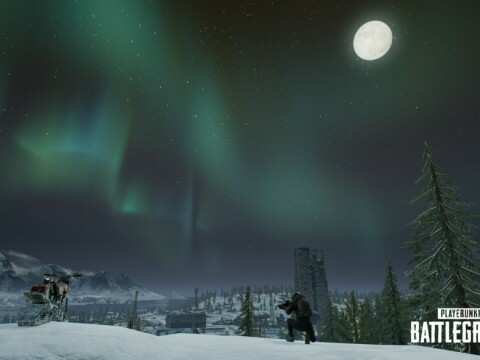 "Many prominent game developers are in the U.S., and we want to work closely with them." OGN’s ambition is characteristic, and it has served them well throughout the years. 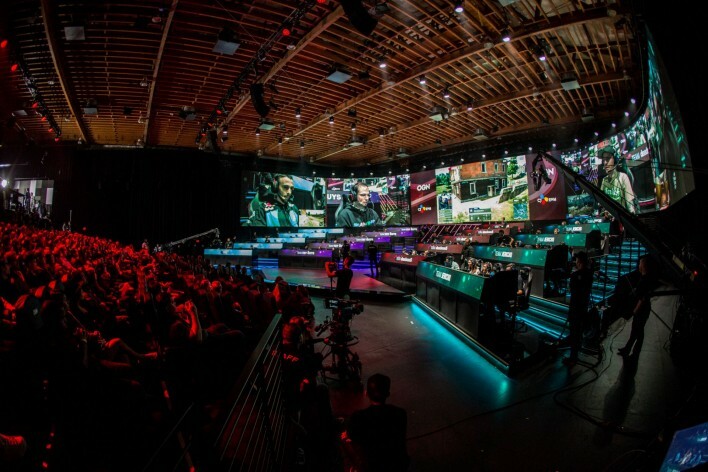 The Korean production company is the largest and longest-running in esports history, and in nearly two decades, it has produced more than 500 global leagues and events, accumulating over two billion livestream views. 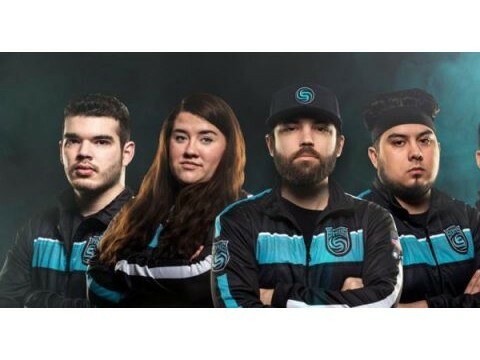 Their resume includes major events like the 2014 League of Legends World Championships and the 2016 Halo Championship Series, and they recently produced the new Asian Clash Royale League. Earlier this year, the company was even a broadcast partner for the Winter Olympics in Pyeongchang, South Korea, but esports fans will know OGN best for their non-stop production of premier esports leagues. 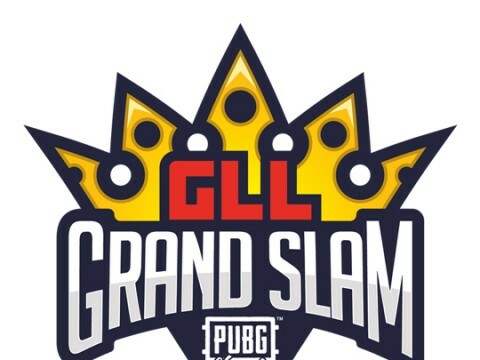 OGN produced the first major global leagues for Starcraft II, League of Legends, and Overwatch, inarguably three of the most important competitive gaming titles in history, and they have just added the National PUBG League (NPL) to their repertoire. Suffice it to say, OGN’s resume is extensive and their influence difficult to overstate. And now they have brought their experience and expertise to North America. The studio isn’t quite finished (there is plenty more to be done before it properly opens in 2019, including the building of basics like a merch store and concession stand) but its very existence is something to be excited about, at least. 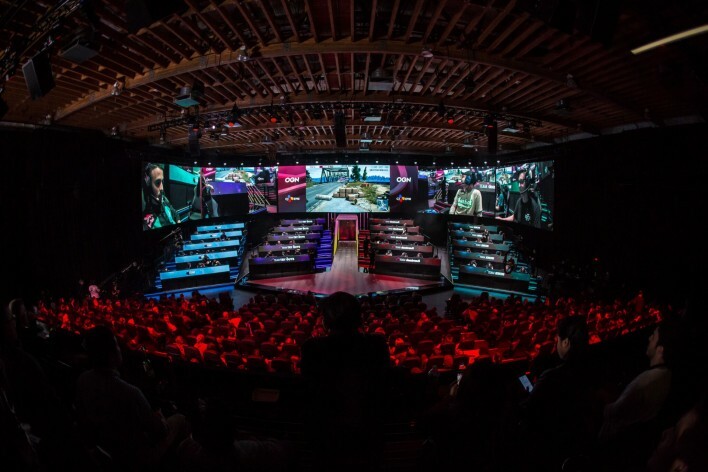 Esports is growing and changing rapidly, and amid that growth, it is nice to know that one of the industry’s founding members, so to speak, is along for the ride. Come 2019, OGN’s feet will be firmly planted in North America and Western esports fans will have a chance to experience the marvel that is OGN production in new and exciting (not to mention time zone-friendly) ways. 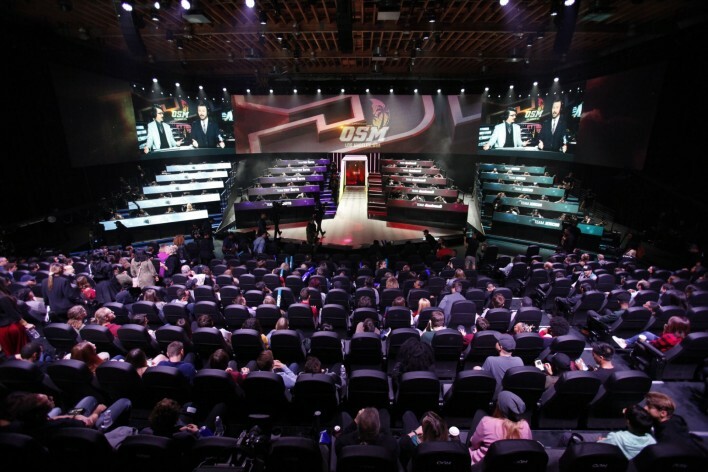 "With this event, our U.S. launch is now official and we are very excited to be able to unveil our new arena and studio for fans here and around the world. 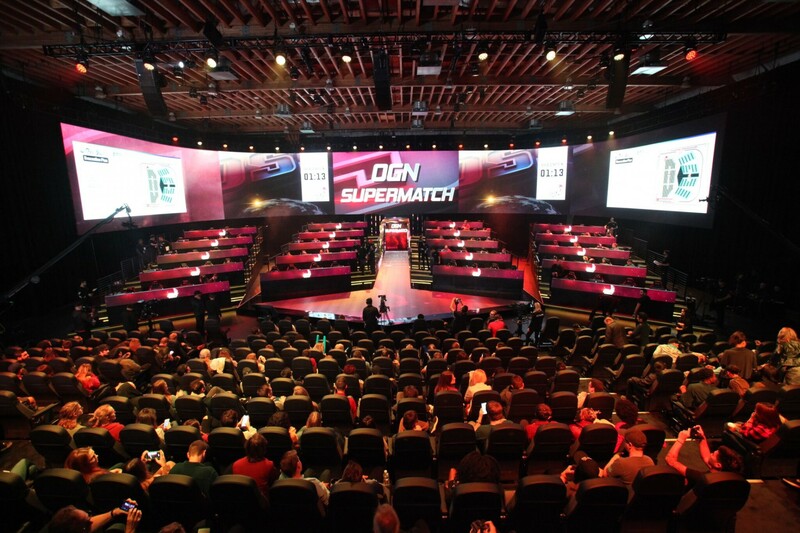 We can’t wait to show everyone the next phase in this journey,” said CEO of CJ E&M America, DJ Lee.